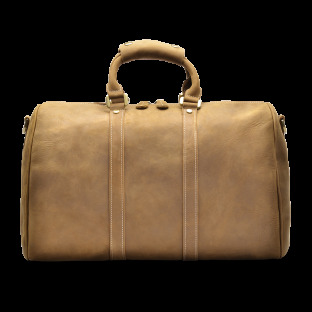 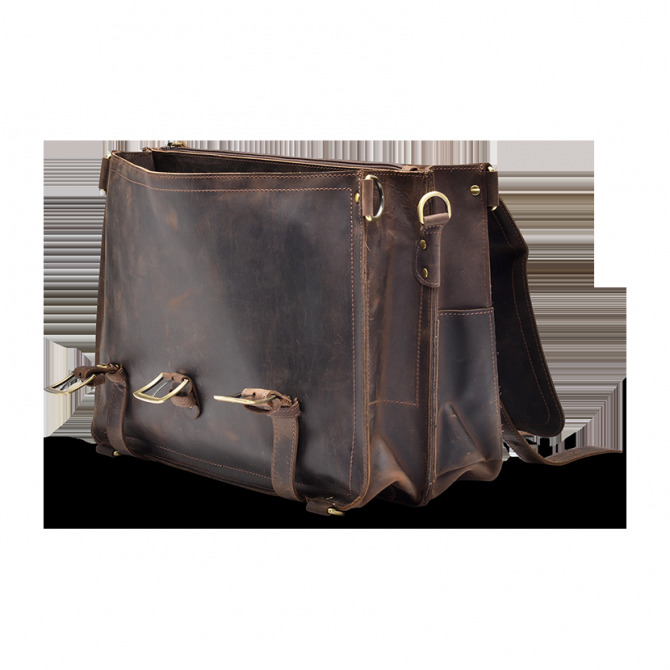 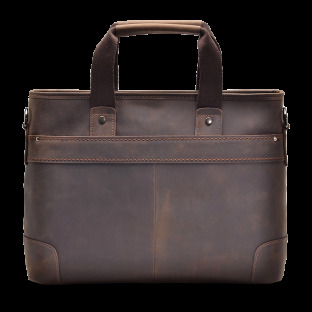 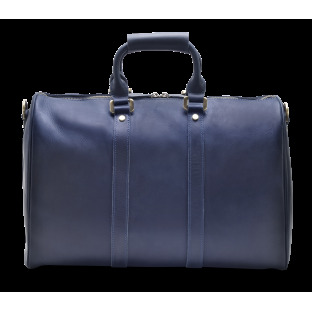 Our Barnett Satchel bag is the most versatile of our bags. 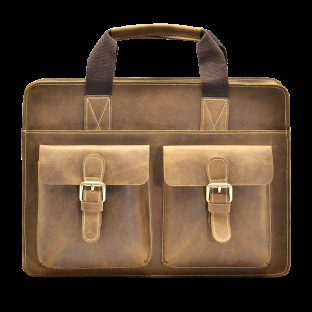 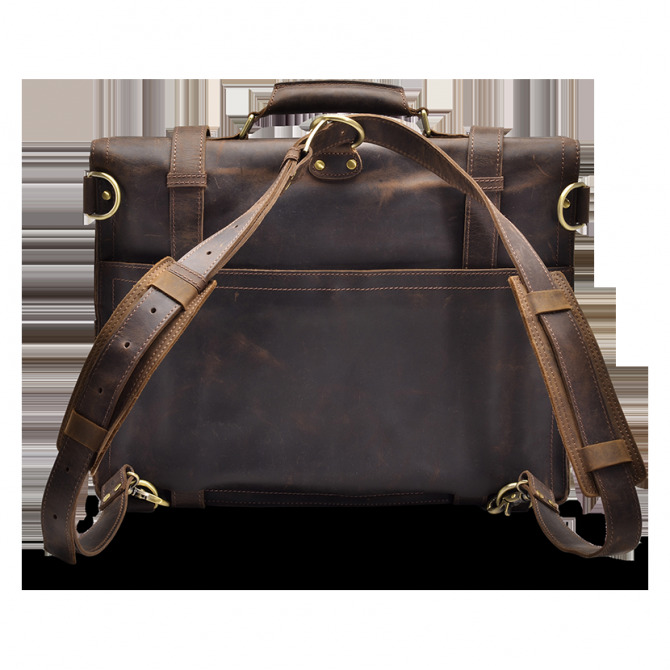 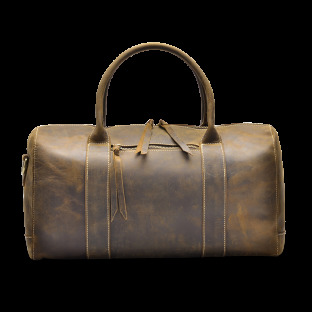 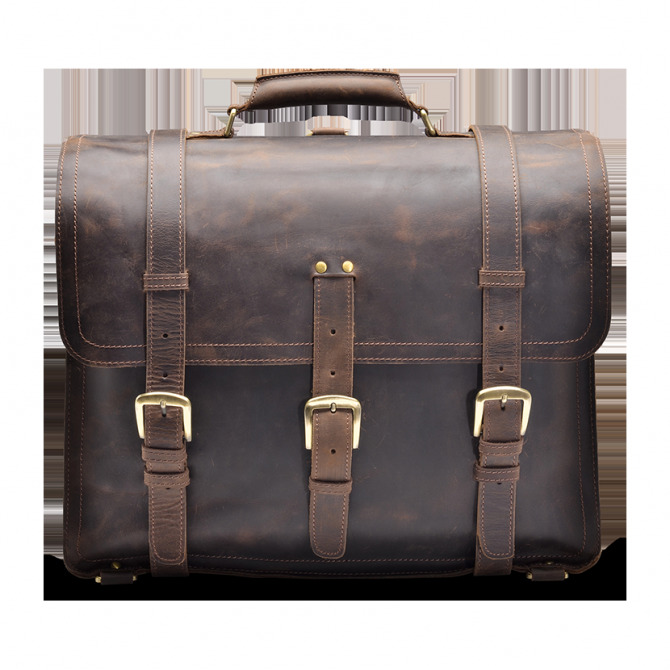 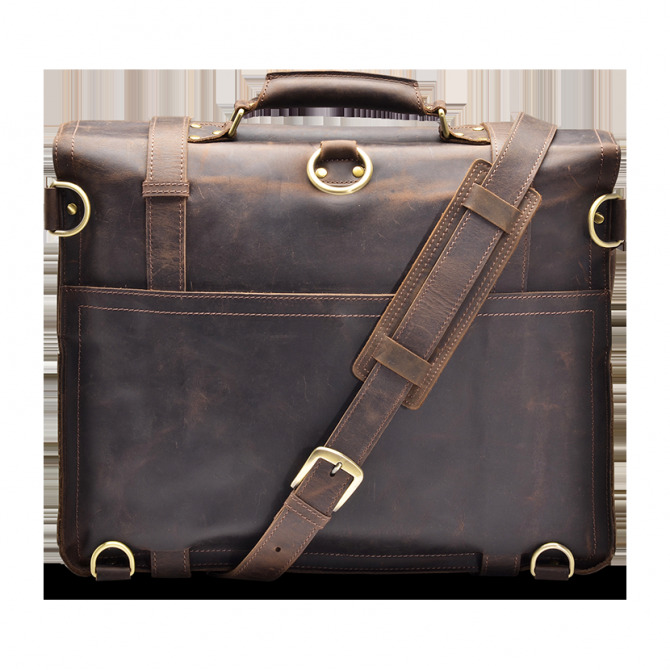 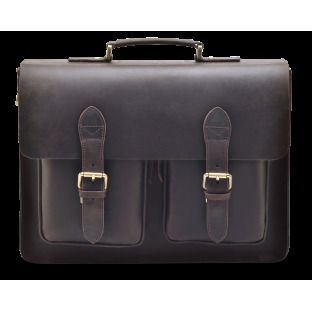 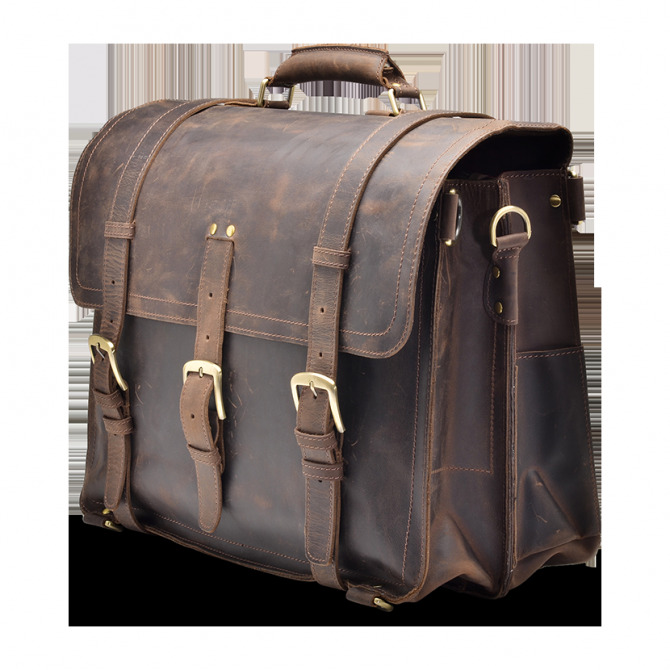 You can use the Barnett as a briefcase, messenger bag, or as a backpack. 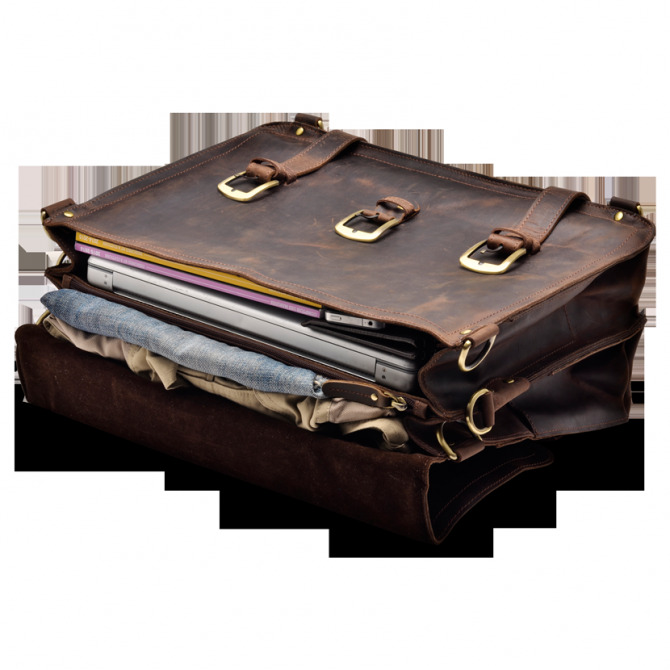 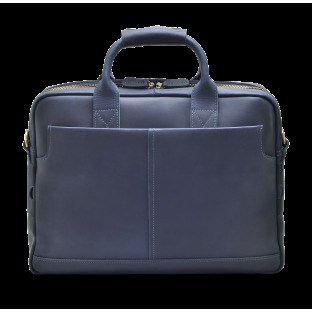 With two wide compartments, you get plenty of space for your business essentials or pack it up and take it on an overnight trip. 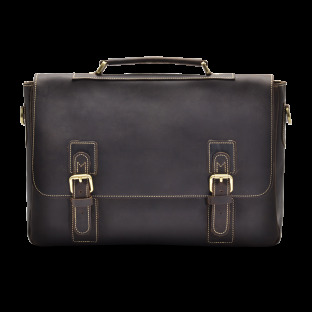 No matter where you go, our Barnett will surely grab some attention.